Are you scrambling to finish your Christmas shopping? Or maybe you are done with the bulk of it and just want to add a handmade, personal touch to your gifts. 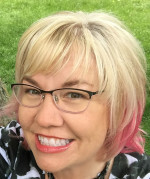 I’ve got five terrific ideas for you! 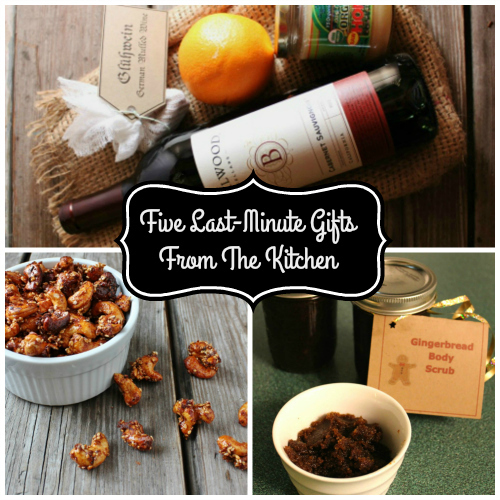 Here are five last-minute DIY gifts from the kitchen that can be made in minutes with ingredients you may already have in your pantry. 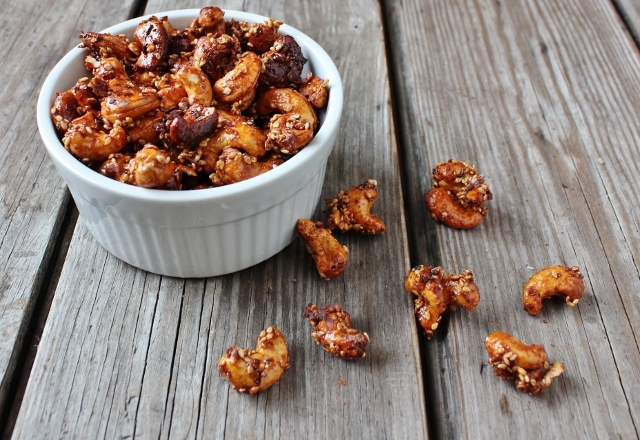 Sweet Ginger Sriracha Roasted Cashews. If you make nothing else for food gifts this year, start with this one. People are crazy for these! It has been suggested multiple times that I should commercially produce these for sale, but they are so simple to make that you can do it and impress your friends and family. Gluhwein, German Mulled Wine. While I will never tire of receiving wine gifts, this is a special one and requires very little time from you. (There’s even a free printable for you to use, fancy!) 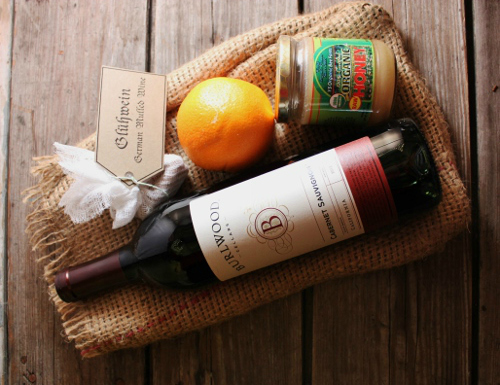 A nice bottle of wine from the store along with a few spices, honey and an orange and you’ve got a Gluhwein kit. This recipe rivals any Gluhwein I’ve had in European Christkindl markets. You could even include a couple of nice mugs to make this a snazzy gift set. 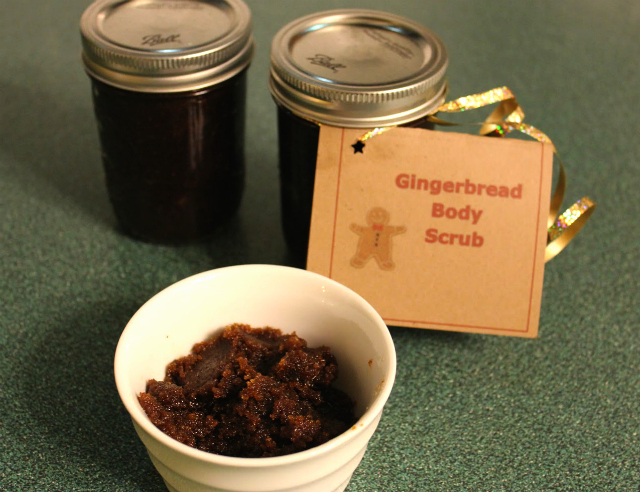 Gingerbread Body Scrub. Yep, made in the kitchen with ingredients you probably have on hand. The next time you are looking at bath products, check out the ingredients. I have no idea what half of that stuff is, so I make as much as I can at home. Plus who doesn’t want to smell good enough to eat? No need to stand under the mistletoe for a smooch after using this! 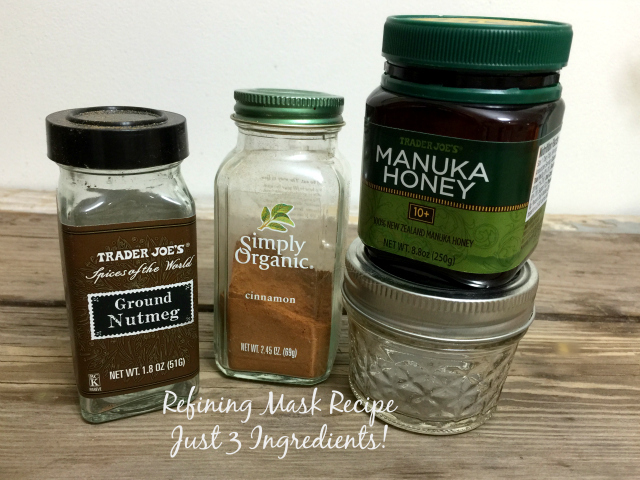 Skin Refining Mask. 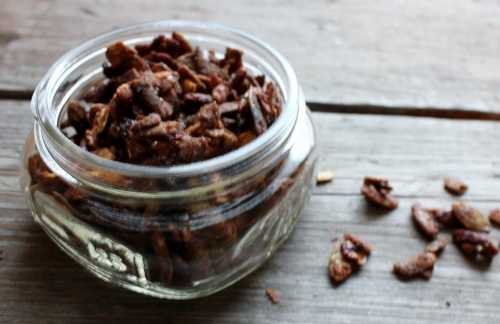 Another wonderful bath product made with three simple kitchen ingredients. If the winter dry air wreck havoc on your skin, try this. If you worry about fine lines, give it a go. Or if you just want to take better care in what you apply to your skin, this is for you. While we often think of these gifts for the ladies, I know a few fellas who use this and have much softer skin as a result. Print a label to put on the lid, tell them you bought it at the new hipster apothecary for $45. Or keep it all for yourself and don’t divulge the secret to why your skin is glowing. Disclosure: This post and the linked posts may contain affiliate links. If you click on a link and make a purchase, I may make a small commission. I use affiliate links to offset the expenses of maintaining this site. Thank you for your support.